T&D Custom Fence and Decks not only increases your property's value today and in the future, but it also enhances the beauty of your home. Whether you are interested in a wood fence, vinyl fence ain link fence or aluminum fence, T&D Custom Fence and Decks can offer you the peace of mind knowing you will receive a quality built product of the finest construction andmaterials. Need a pool fence? Privacy fence, or a fence repair? T&D Custom Fence and Decks is here to serve you, call today. Regardless of the size of the job, T&D Custom Fence and Decks will provide you will the attention to detail you deserve. We have a long list of satisfied customers who would recommend our work. 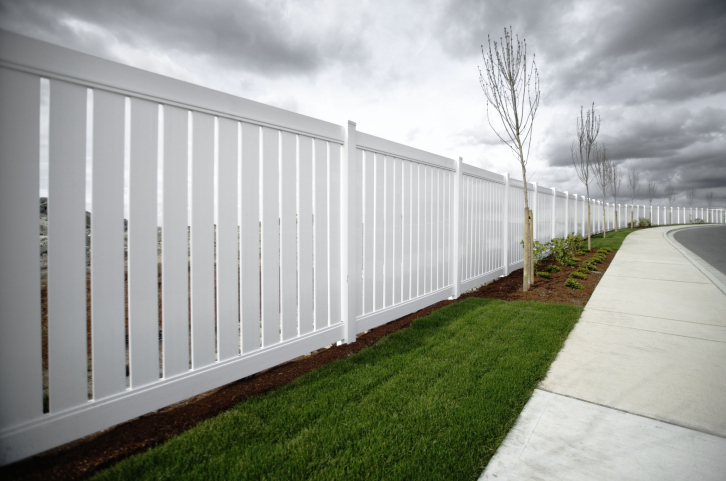 We've installed thousands of feet of fences since 2002. Foot after foot, we've taken pride in every one.